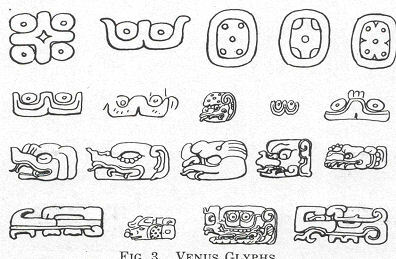 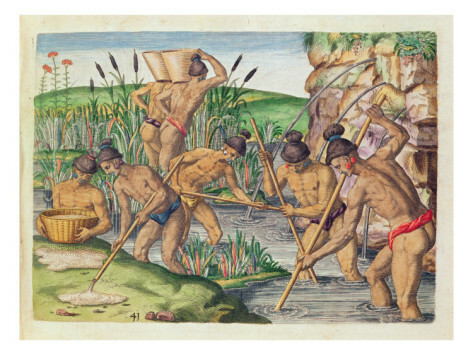 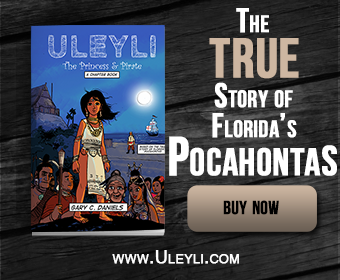 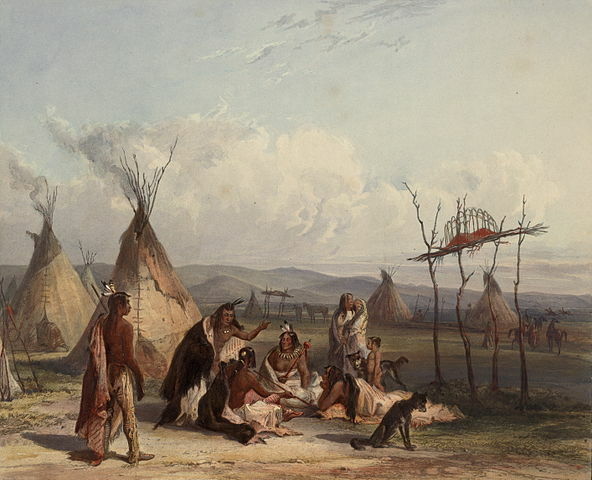 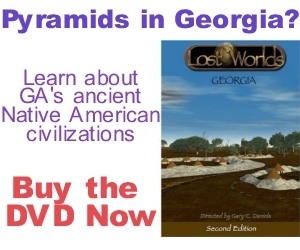 Learn more about the ancient Native American civilizations that existed in Georgia before the arrival of Europeans. 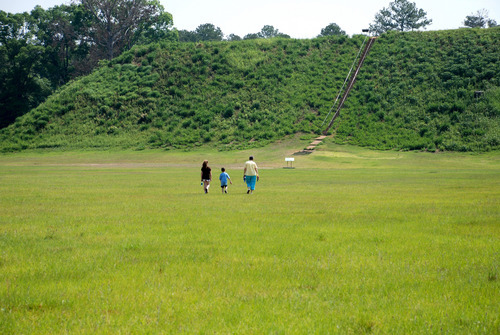 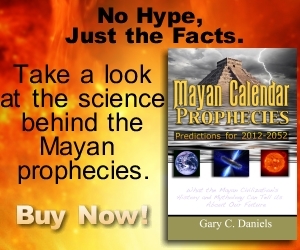 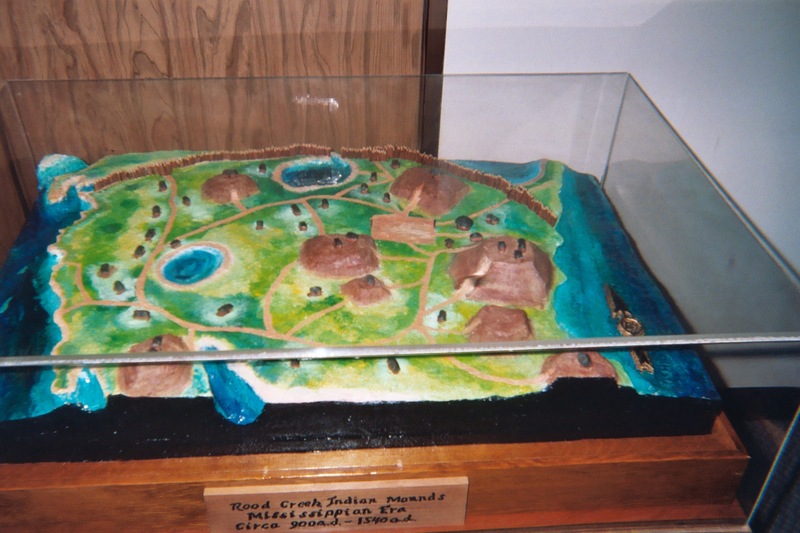 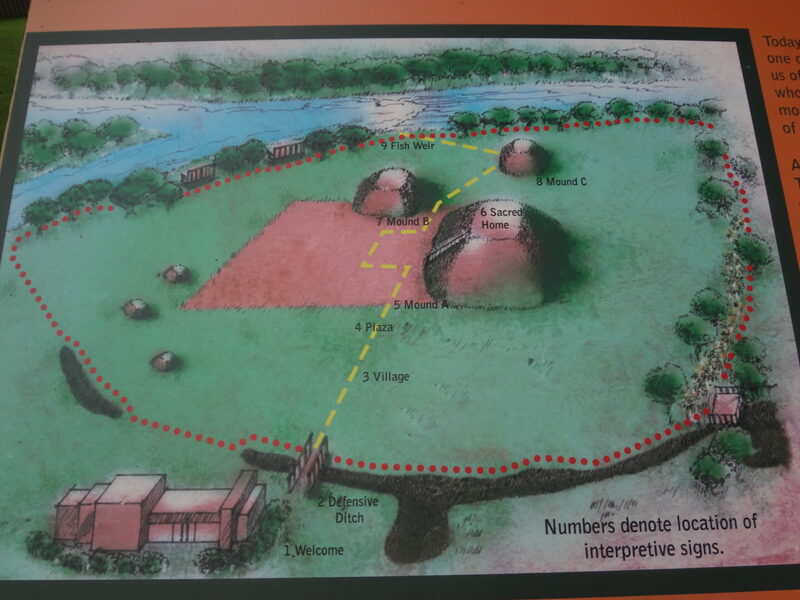 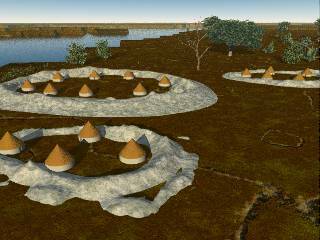 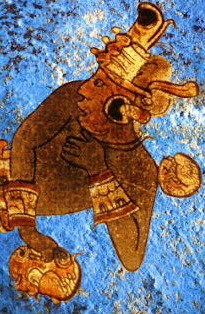 Includes videos, 3-D computer reconstructions, extensive image galleries and in-depth articles on Georgia archaeological sites such as Sapelo Shell Rings, Rock Eagle, Fort Mountain, Kolomoki Mounds, Ocmulgee Mounds and Etowah Mounds. 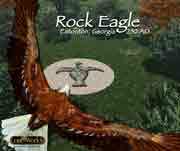 Rock Eagle is an effigy mound in the shape of a bird with its wings spread. 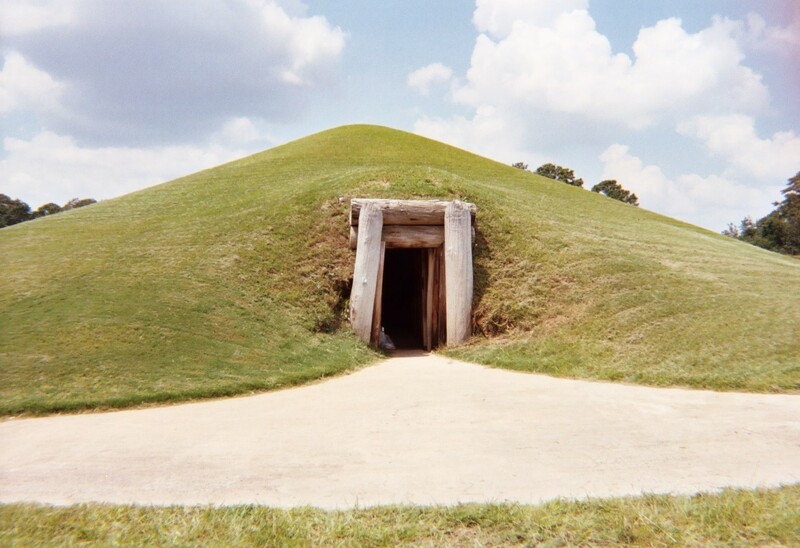 It is believed to have been constructed around 2,000 years ago. 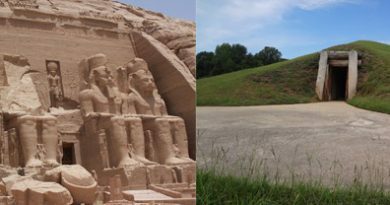 It is one of only two such structures known to exist east of the Mississippi river with the second structure known as Rock Hawk also located nearby.